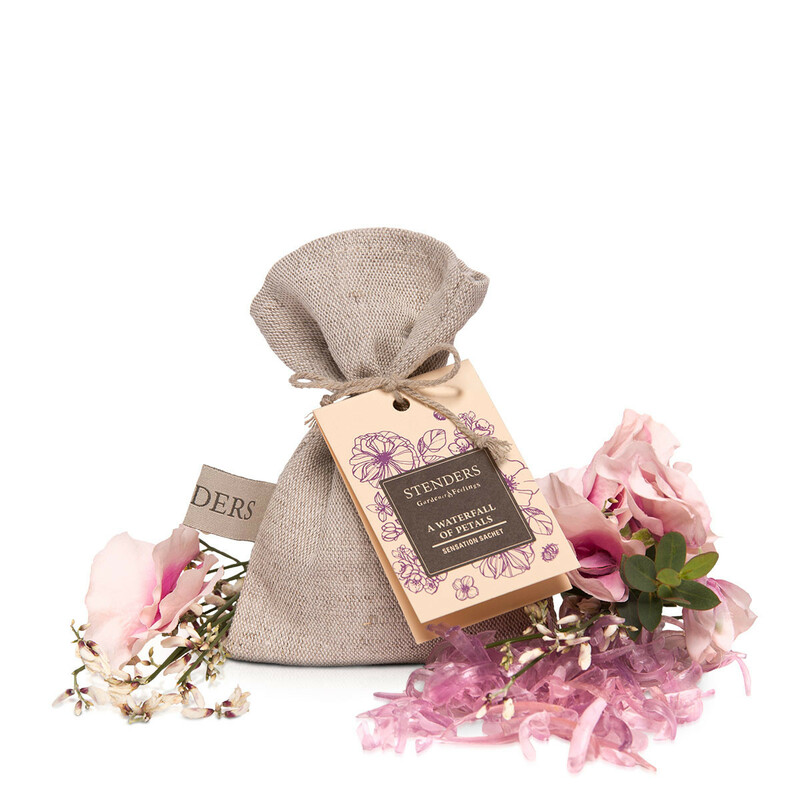 50g Enjoy the waterfall of petals! This sensation sachet will give you a feeling of morning freshness. 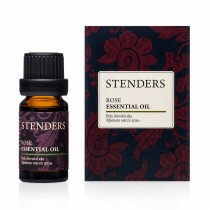 It entwines you in the tender aroma of orange, jasmine and rose petals. 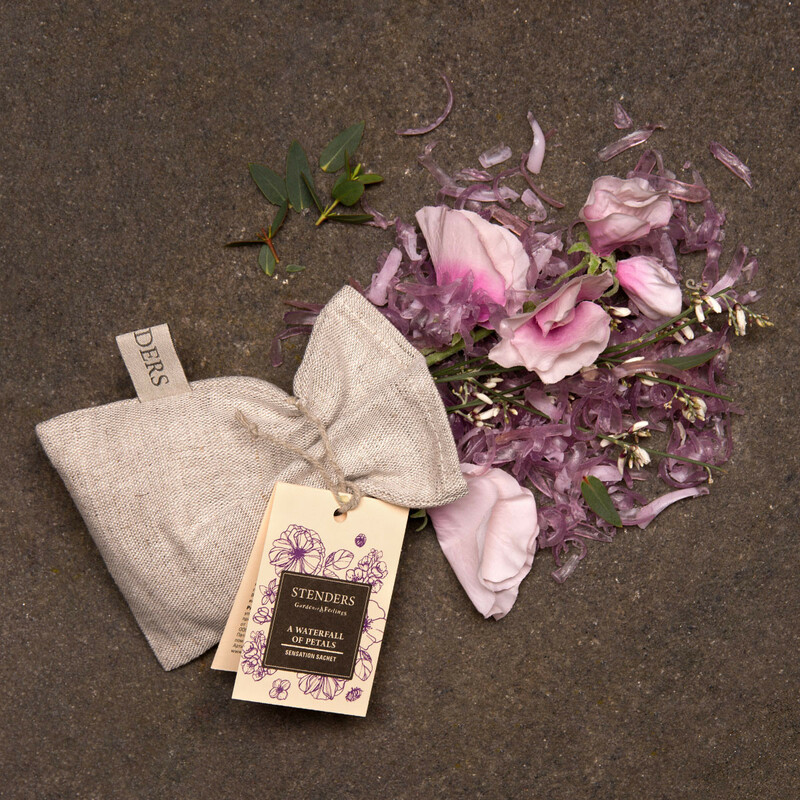 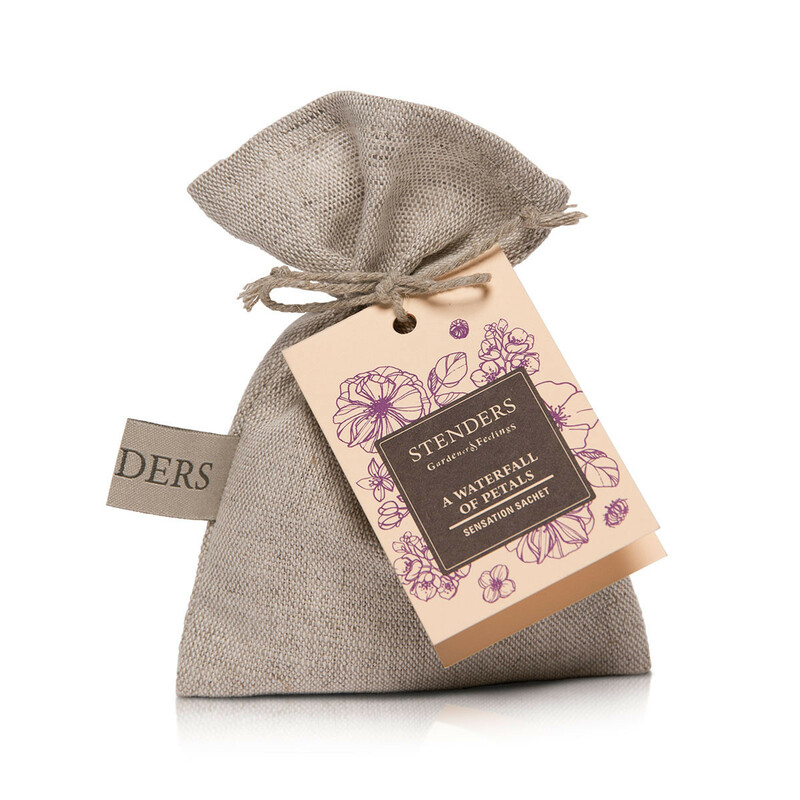 Feel the aromatic goodness in its natural linen sachet embrace the room surrounding you.